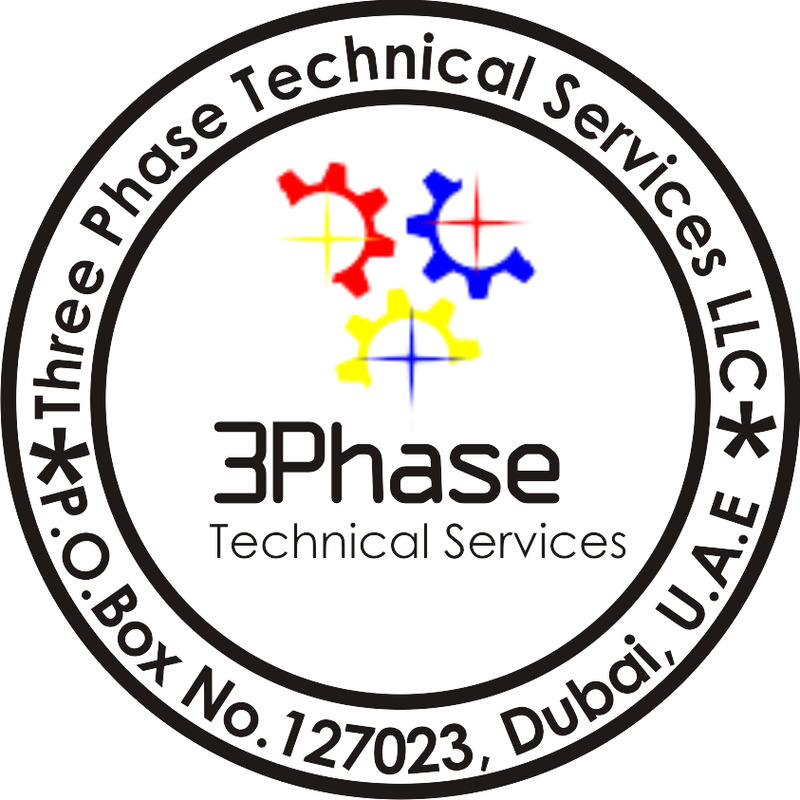 Company: Electrical Services Company in Dubai. 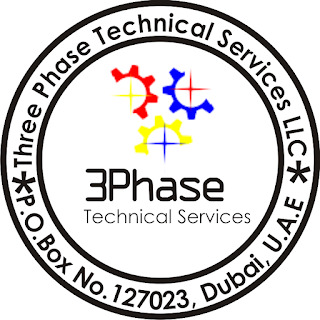 Required Female Sales Support Engineer, preferably Electrical Engineer for Electrical Services Company in Dubai. Candidates on husband visa will be preferred.